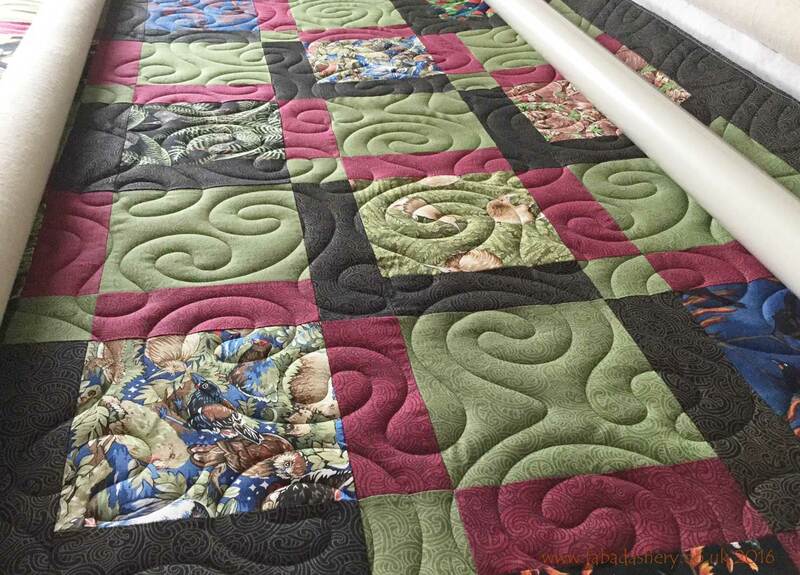 When someone brings a quilt for quilting at Fabadashery Longarm Quilting I usually ask who or what the quilt is for. 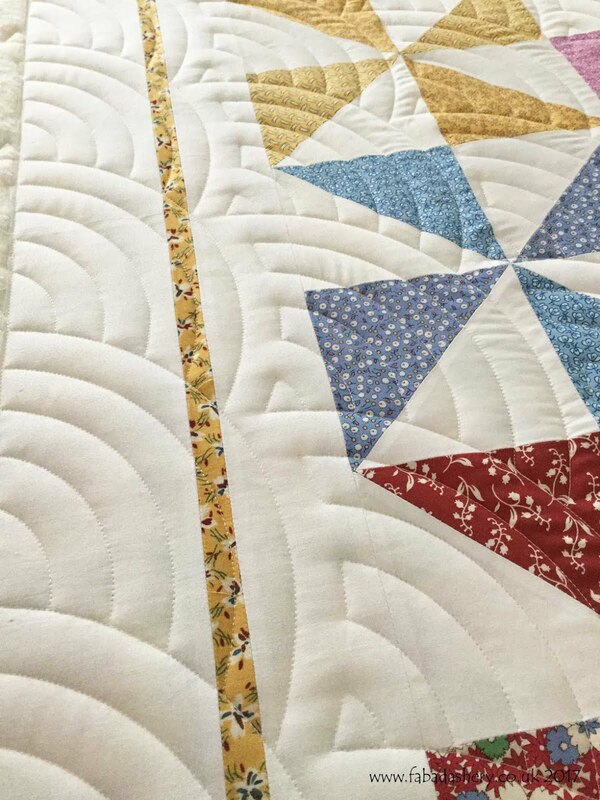 On this occasion, Sue brought a quilt which is heading for the Children's SOS Village of Krasnik, Poland, through the organisation of Alice Caroline, an online shop which specialises in Liberty tana lawn fabric. 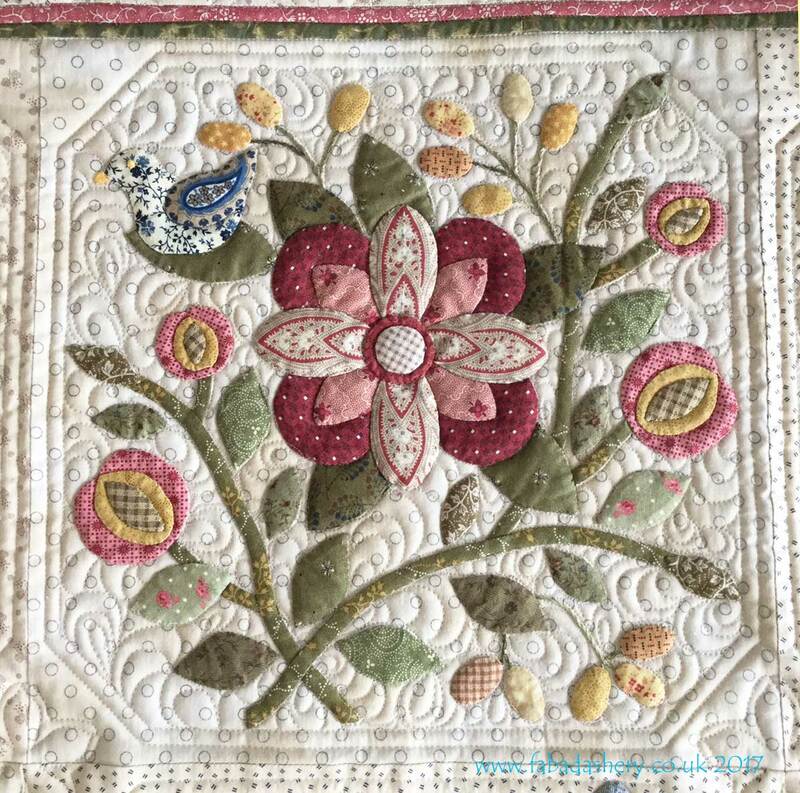 There is a whole gallery of quilts donated to the project on her website, including this one, and a few weeks ago they were delivered directly to the children in Poland. 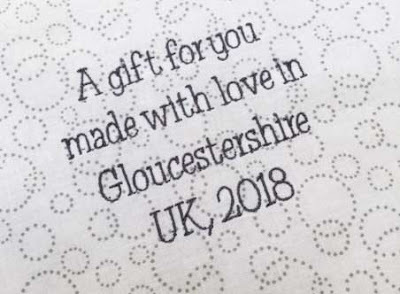 If you want to get involved, her website has all the details. 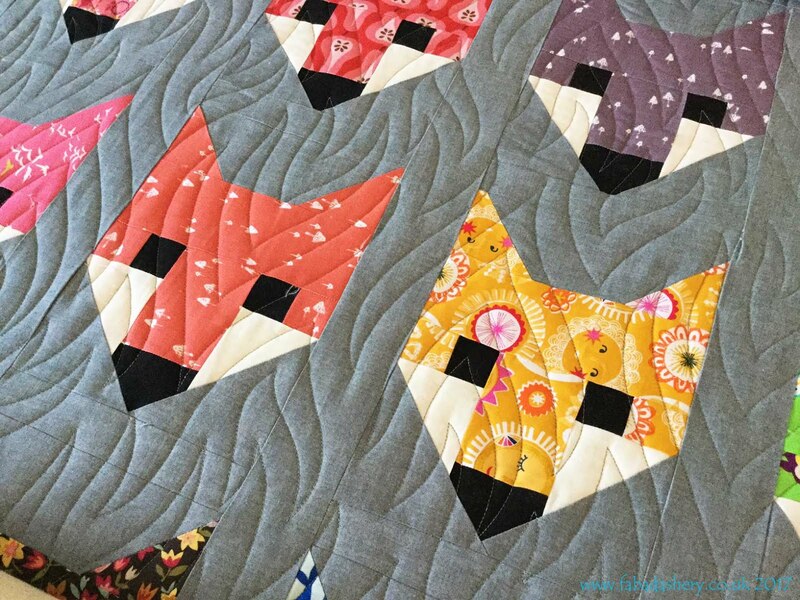 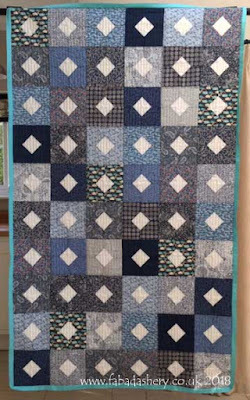 Sue chose a quilt pattern is called 'Diamonds and Squares' and it is from the book 'By the Bundle' written by Emma Jean Jansen. 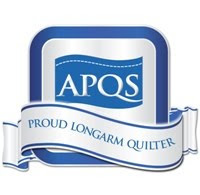 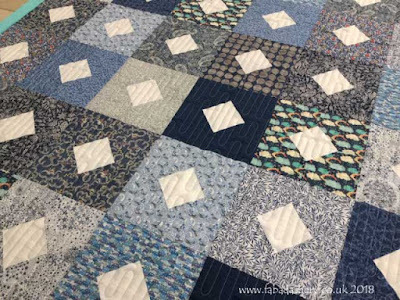 The quilt is made from lovely blue Liberty fabrics and were purchased directly from Alice Caroline who sells fabric bundles specifically for SOS quilts. 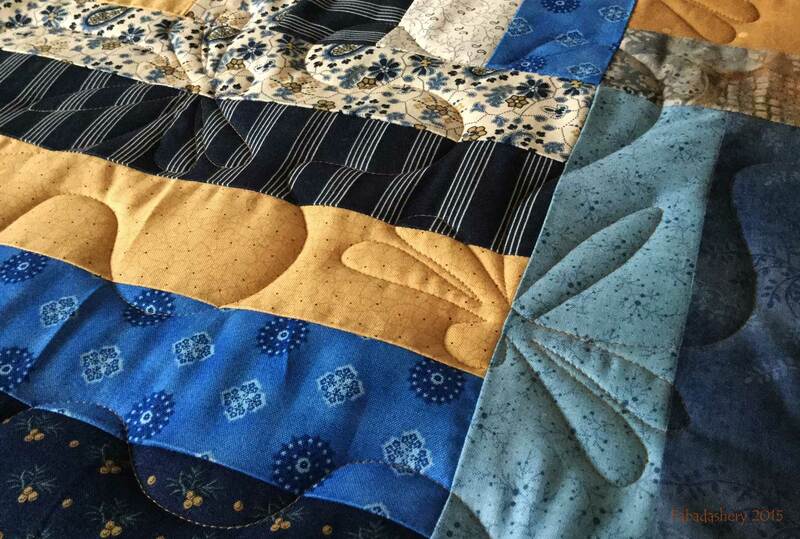 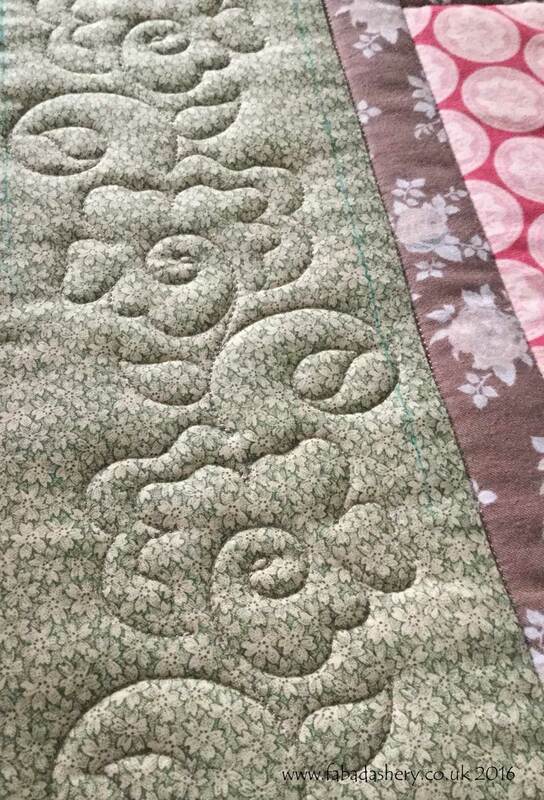 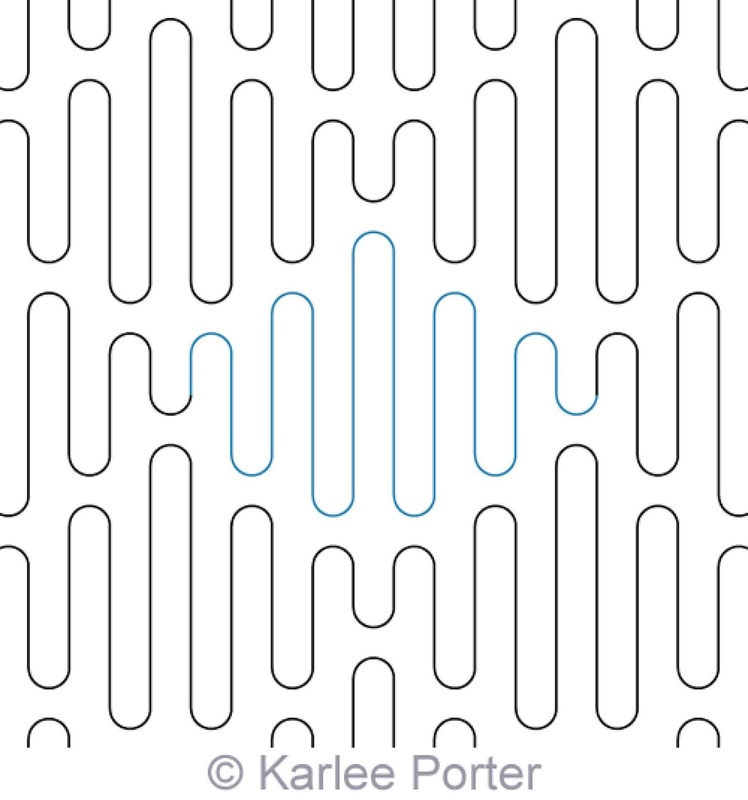 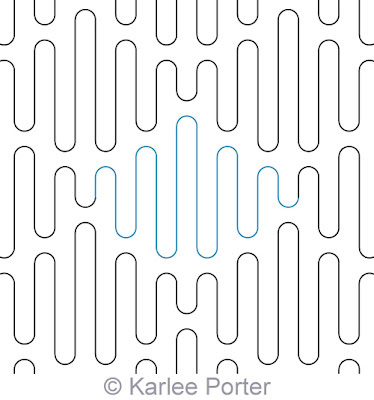 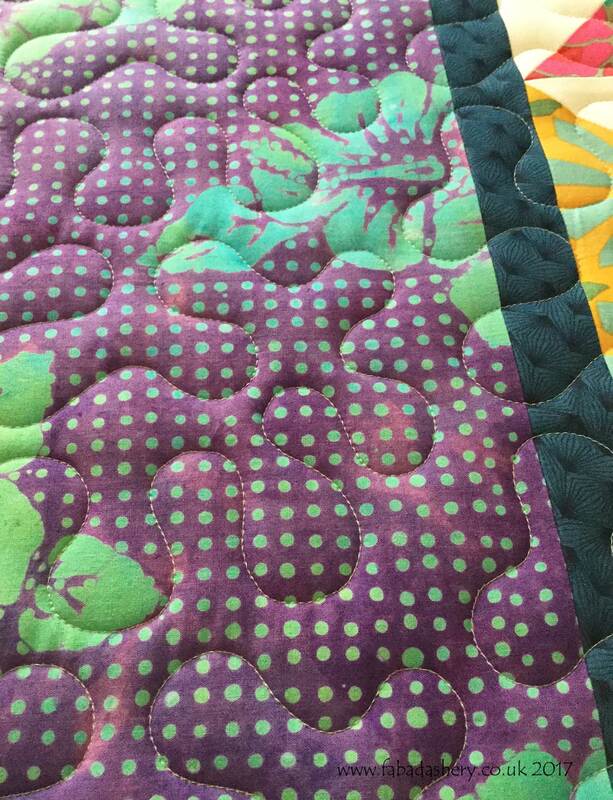 This is a photo of the back of the quilt which shows up the quilting pattern which is called 'Wiggly Worm' and is designed by Karlee Porter. 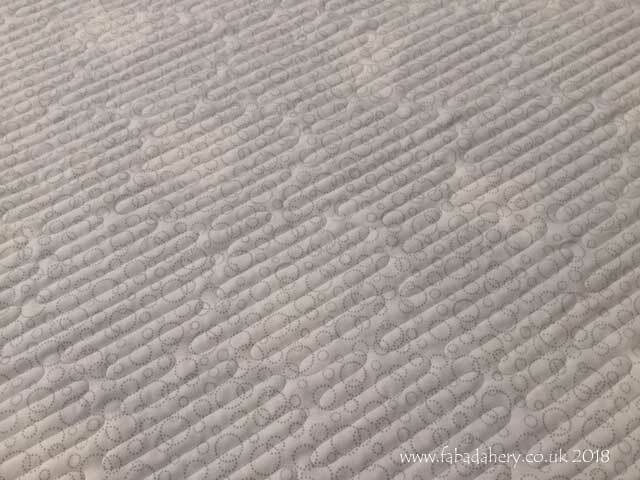 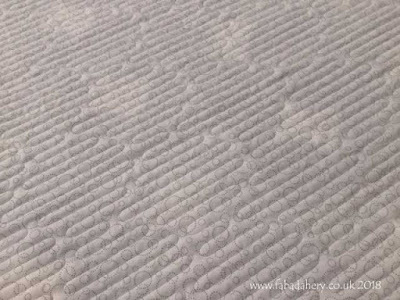 A great pattern for a boy's quilt or when you just want a neutral pattern. 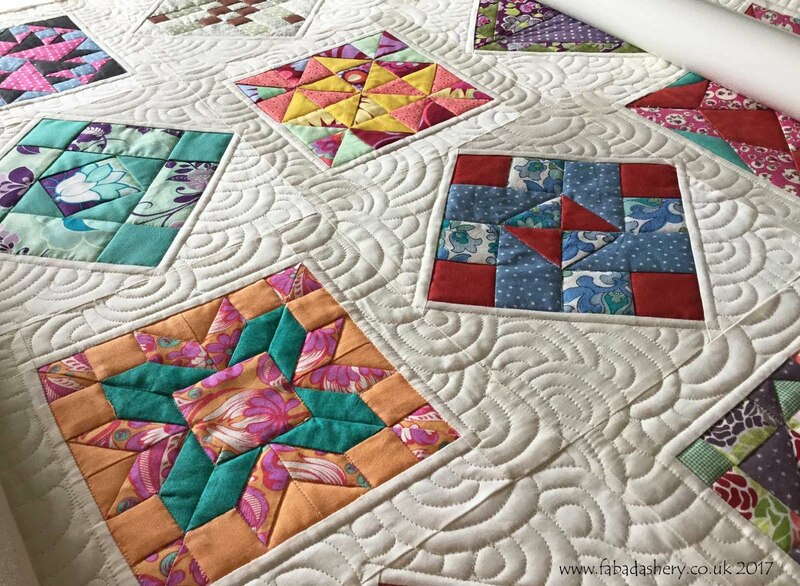 Finally, as the quilt was a gift, Sue took advantage of Fabadashery Longarm Quilting quilt label service.